There was yellow eyes chasing me in the dark creepy woods. I heard voices belonging to them. They said "You can't run...You cant hide" their long dark arm reach out to grab my arm. My spine then my whole body shivered over, I felt my body turn into ice. I jumped up my heart was beating like drum. This is the first Chapter of the book "The Fallen Star", a must read if you love the mystical characters. You will meet a young girl named Gemma Lucas who never felt emotions before in her life. However, a few months ago a strange prickling sensation and like a erupting volcano Gemma's emotions came out. Jess Sorenson author of "The Fallen Star" is brilliant in my eyes. I could feel Gemma's emotions coming out of the pages of the book. Jess Sorenson made me laugh, cry my heart out, get angry at throw my book angrily or I hit a pillow to let my anger out. I felt like I was inside the book itself. Along with her emotions unstable two new students enter Alex and Aislin Avery. Alex and Gemma feel this electricity every time they are near each other. She learns more about herself because of Alex and Aislin. 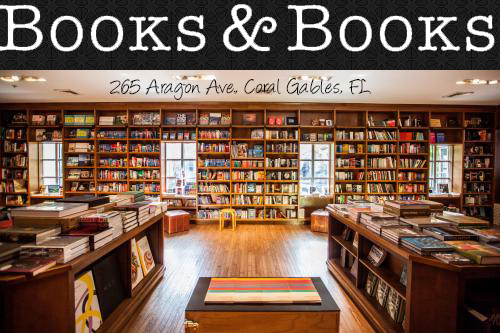 Each pages of the book will make you not want to put the book down. You will be distracted by the soon to be love interest of Alex and Gemma. Jess Sorenson also leaves the reader shock when Gemma starts having visions or so called visions. Later on into the book, Alex and Aislin must protect Gemma who has a piece of a fallen star inside of her. They know her from the past but she cant remember her own past. Death walkers are after them, the same yellow eyed creatures in her nightmares. If they touch you, your whole body will freeze like you had freeze to death. Alex and Gemma shared their first kiss, she learns that she is a foreseer after she accidentally fell into a crystal ball and saw a past memory. Towards the ending the reader finds out that Alex's father Stephen was the caused of Gemma's mother Jocelyn disappearance. The last two chapters they shared another kiss had a little fight. Stephen comes into the picture for thr first time and Gemma had to give her emotions away including the memories she got. The reason is for she can be safe and no dangerous creatures are after her star. The ending of the book left me speechless and my vision blur since I was crying. I give this book a 4 out of 5 because of the cliff hanger at the end of the book. Jess Sorenson your in my list of favorite authors. 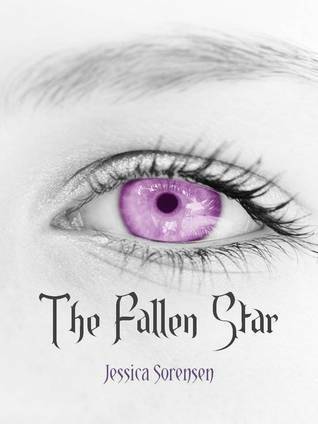 I can't wait to read the next installment of "The Fallen Star". I love this entire series! This was the first series I'd read by this author, but it quickly had me hooked.